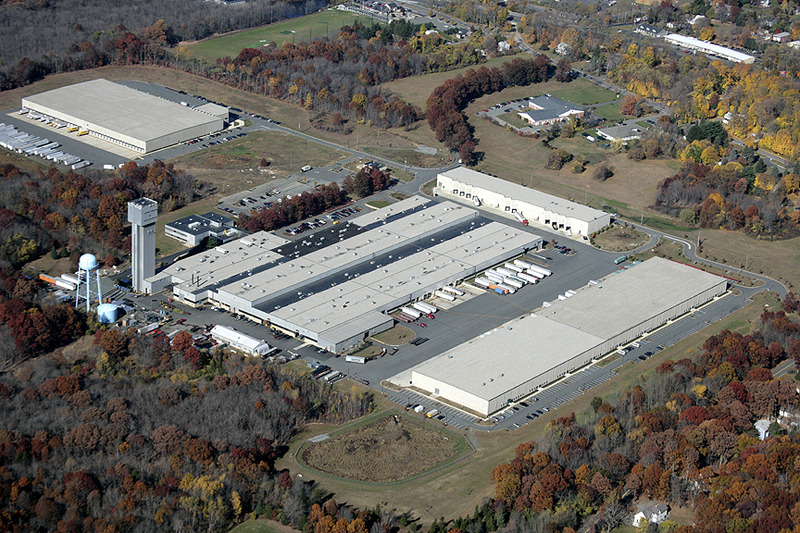 The new owner of a Morris County industrial park is seeking new users for more than 100,000 square feet at the complex. Brokers with Resource Realty are marketing two units for a combined 130,000 square feet at the Morris Business Park, or MBP, a 700,000-square-foot complex at 1578 Sussex Turnpike in Randolph. 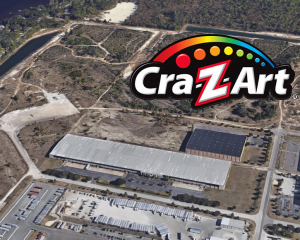 The leasing agents, who are representing The Silverman Group, are pitching the space as a rare opportunity for industrial users in a supply-constrained part of the state. 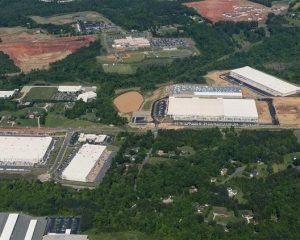 Which local county is now the top submarket for industrial spec space, deliveries? The Silverman Group is a family owned and operated private equity and real estate development organization. Based in Basking Ridge, New Jersey, we look for new and exciting opportunities in the commercial, residential and industrial real estate sectors. © 2019 Silverman Group. All Rights Reserved.